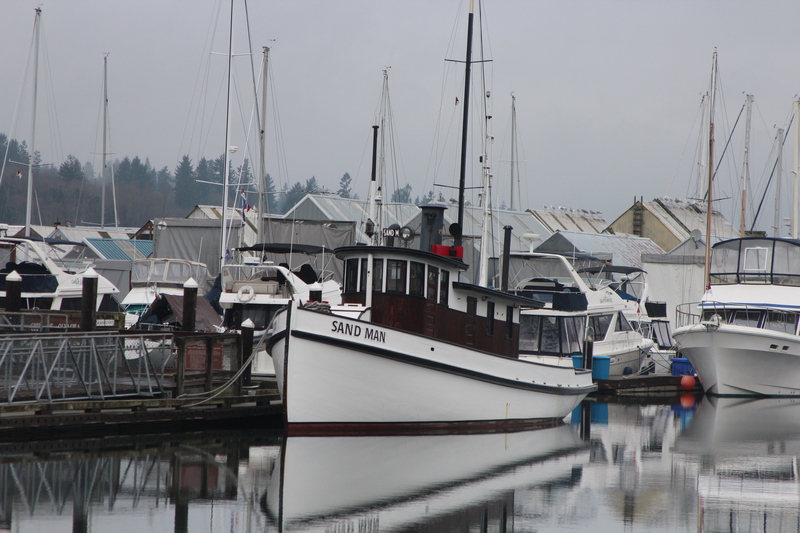 It's Boating Season in Olympia+ ! 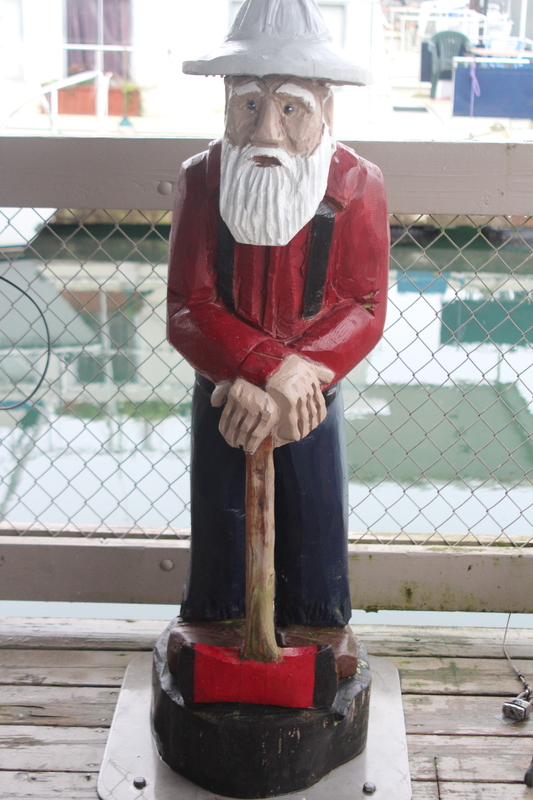 It&apos;s Boating Season in Olympia+ ! 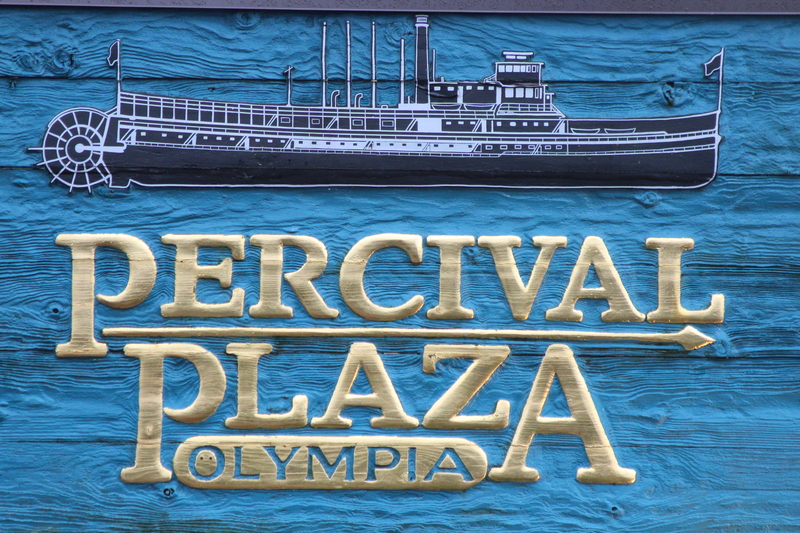 IT&apos;S BOATING SEASON IN OLYMPIA+ ... beginning with downtown and the Port area. Swantown Marina is a lovely spot to moor for the day or overnight while you explore our neighborhoods, festivals and fabulous waterfront. 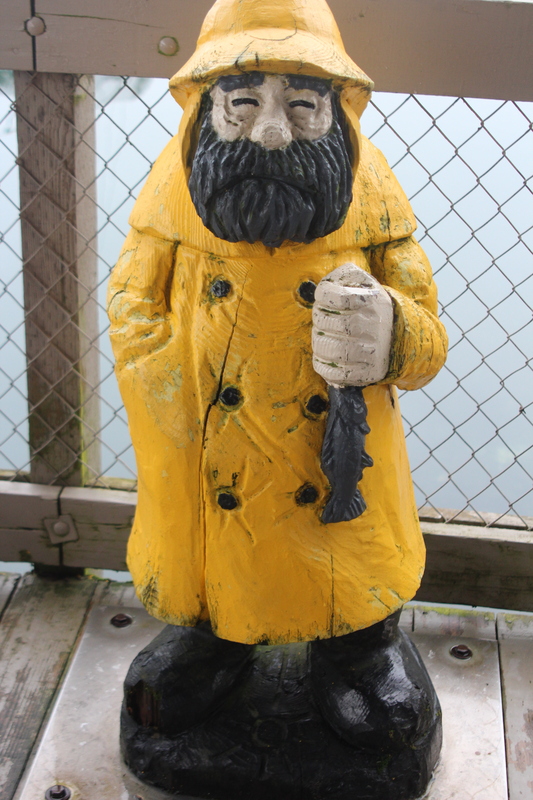 It&apos;s a wonderful place to explore by water as well, whether around the bays of West Seattle or along one of our scenic lake shores. So whether you&apos;re right here in town or anywhere from Portland to Seattle, Vancouver, B.C. 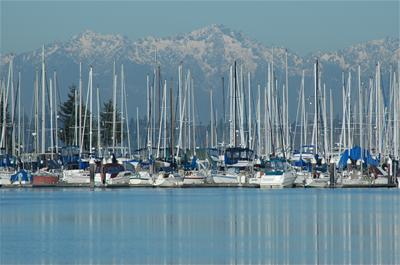 and Eastern Washington, we invite you to bring your sailboat/motorboat/kayak/canoe and get into our waters!